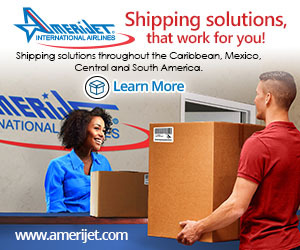 KINGSTON, Jamaica, Feb 12, CMC – On Tuesday, Prime Minister Andrew Holness submitted to parliament the legislation allowing for the government to forcibly retake the 49 per cent stake held by Venezuela’s PDV Caribe in the state-owned oil refinery, the Petroleum Corporation of Jamaica, (Petrojam). 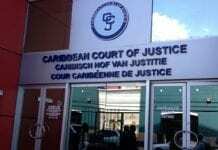 Foreign Affairs and Foreign Trade Minister, Kamina Johnson Smith, told a news conference that the ‘Act to Provide for the Compulsory Acquisition of the Shares Held by PDV Caribe in Petrojam and for Connected Matters’ will, however, not be debated at the current sitting. “In the interest of the Jamaican people, our energy security and our economic stability, the Government will start the process… today,” she told reporters on Tuesday, adding that the legislation must be passed by both houses of Parliament, which would take time. The opposition People’s National Party (PNP) has already criticized the government’s decision to bring legislation to acquire the shares. 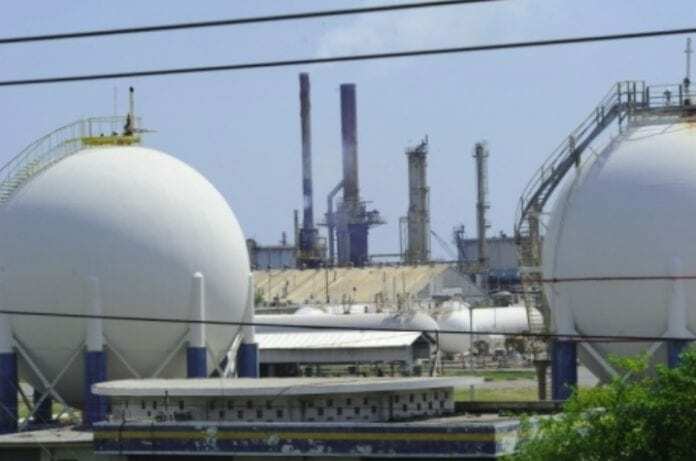 The PNP said the move was “particularly premature”, given the fact that the Zacca Committee, which was appointed to look at the future of the Petrojam Refinery, is scheduled to report in May on its findings and recommendations.